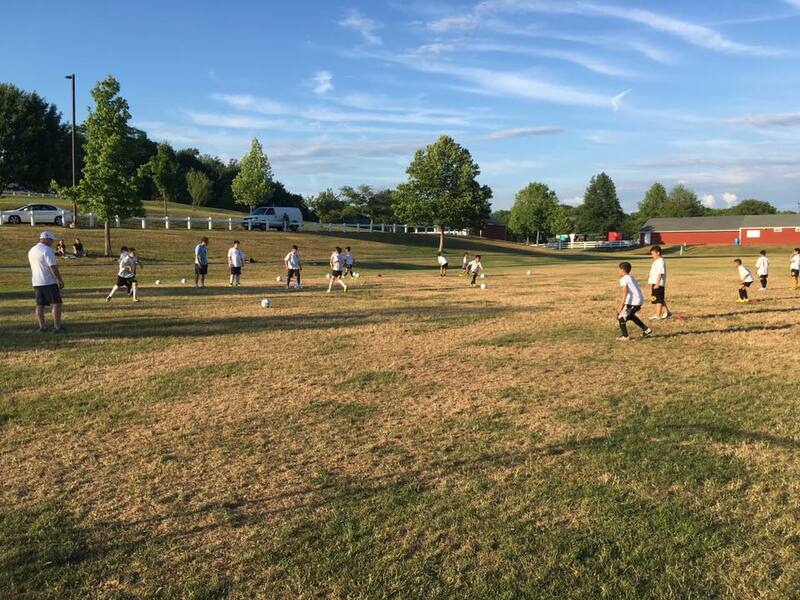 We are very excited about the opportunity to bring Gremio FBPA Youth Soccer School to the US, and give boys and girls access to an outstanding learning soccer experience. We started in Massachusetts, and will expand to many states, within six months. In the near future, we will be represented in every single state in the US. 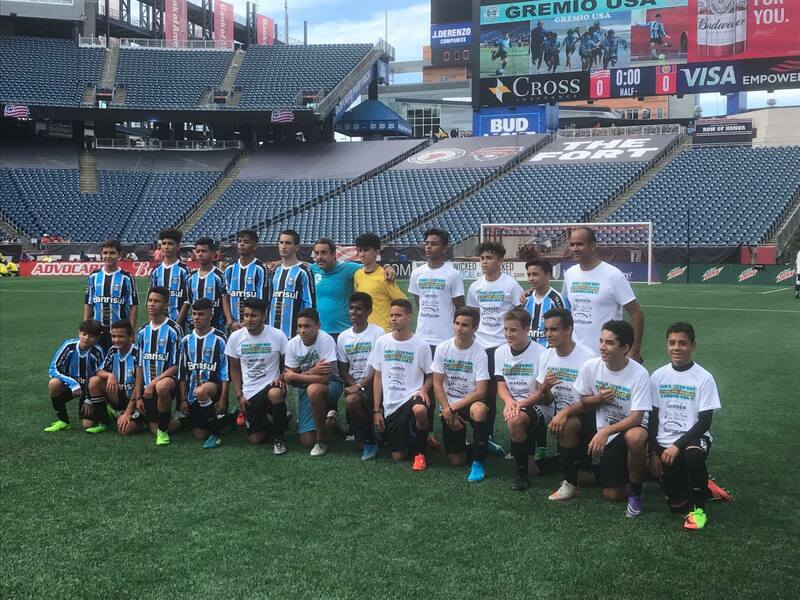 Gremio/USA Youth Soccer School is also one of the first youth soccer schools, in Massachusetts, that belongs to a First Division Brazilian Soccer Club. 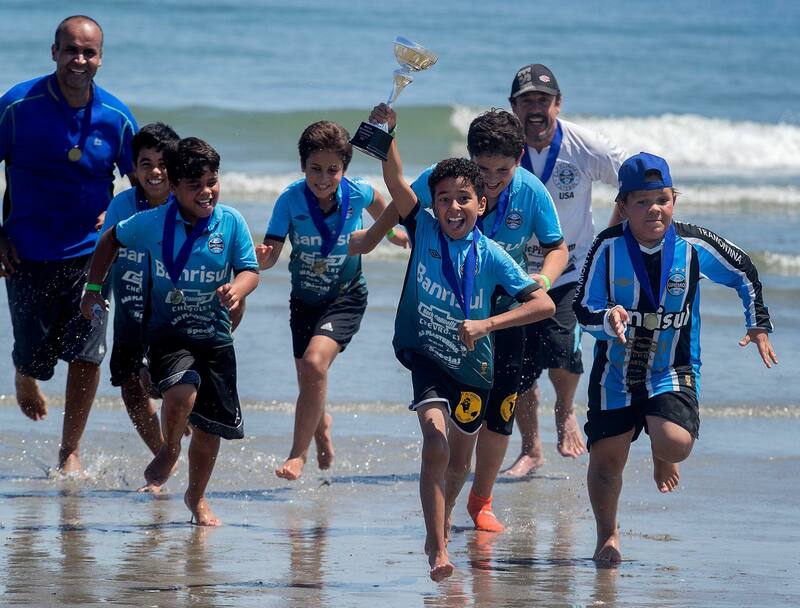 Gremio/USA Youth Soccer School will also run Summer Soccer Camps, Tournaments, and an Exchange Program to bring the best players to Brazil to play against Brazilian youth soccer teams. During the trips to Brazil, our young players will also have a chance to visit ARENA DO GREMIO, the multi-purpose Gremio's Soccer Stadium and one of the most modern venues in the world. It holds over 55,000 fans, and was specially built to host the 2014 World Cup's matches. 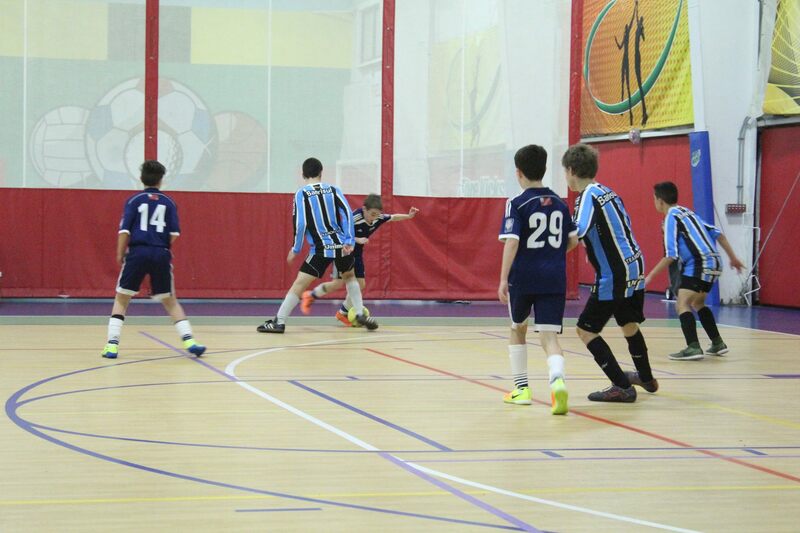 We also plan on bringing youth soccer teams from Brazil and from other countries to the US. In order to assure Gremio FBPA's high standards of soccer instruction, we count on a team of highly qualified coaches who hold Soccer Coach Certifications, and College BS and/or Master's Degrees in Physical Education, Health & Fitness, and Exercise Science..
Gremio Foot-Ball Porto Alegrense (http://www.gremio.net/) is a professional Brazilian soccer club based in Porto Alegre, RS, Brazil, and has millions of fans in Brazil and worldwide. It takes part in the Rio Grande do Sul State Premier League, as well as the Brazil's National First Division League, a top tier of the Brazilian soccer league system. Gremio has won 36 state titles, two South America's Champions League titles, four Brazil's Cup titles, two National First Division League titles, and one World Championship title. 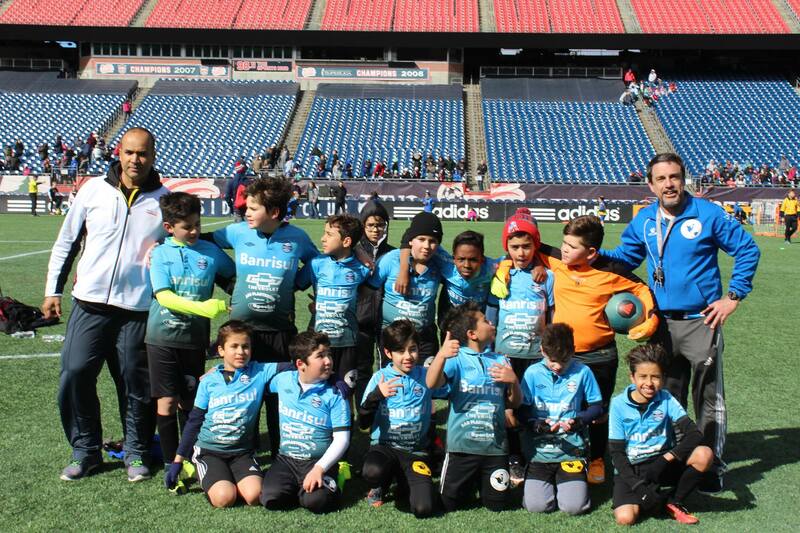 We are glad to inform you that Gremio FBPA Youth Soccer School has come to USA, and it is the first youth soccer school in Massachsets that belongs to a 1st. Division Brazilian Soccer Club. ® 2015 Grêmio USA | Hudson Portuguese Club: 13 Port St, Hudson, MA 01749, USA | 33 Union Ave, Sudbury, MA 01776, USA - Contact number: (508) 9339124. © Grêmio USA - All rights reserved.